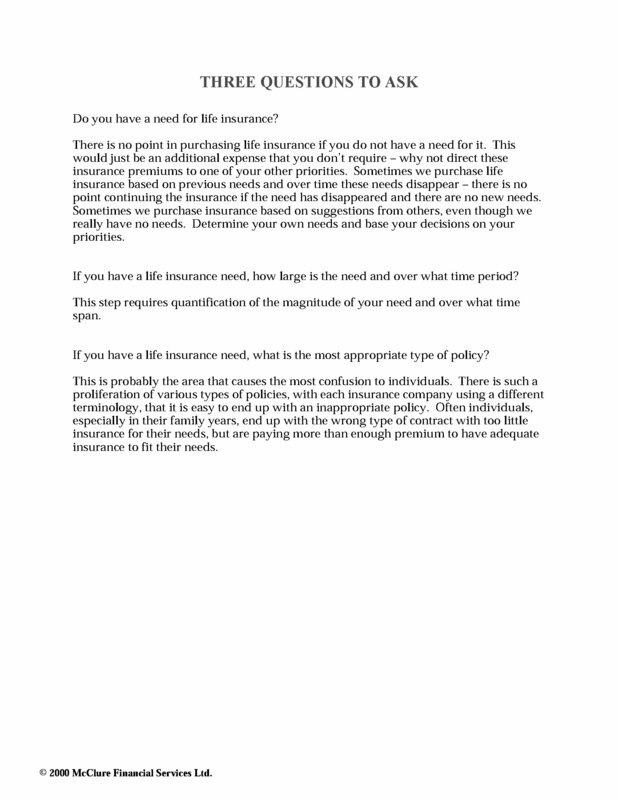 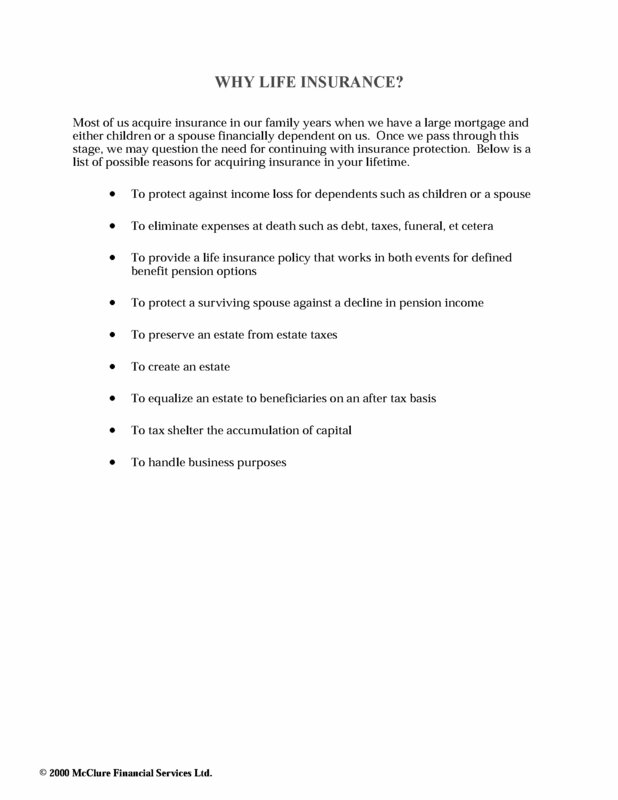 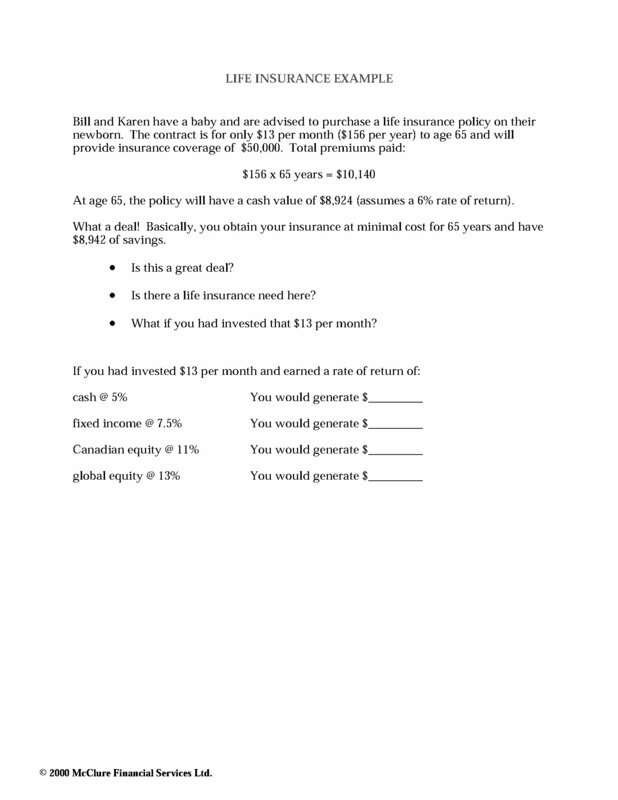 How much do you know about life insurance? 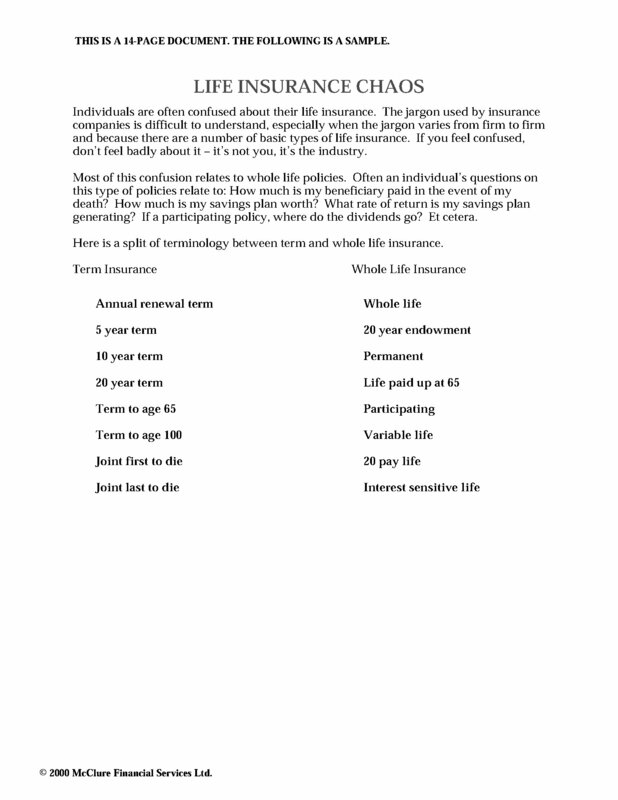 disability, buy-sell and key man policies. 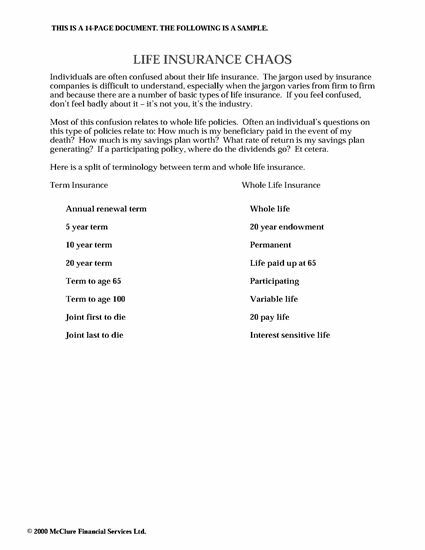 Get your copy of Cutting Through Life Insurance Chaos in Canada and find out how to make life insurance part of your financial planning.